Email Design is getting more air time and budget now due to the high use of mobile devices. How your eDM presents on the smaller devices can make or break the success of the campaign. Also your eDM content needs to be relevant and targeted. 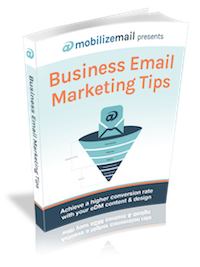 In this new eBook we have tips on how to write content for eDMs and blogs and how to improve your conversion rate from your email marketing campaigns.